Cameronbridge 34 Year Old 1984 vintage Lowland single grain Scotch whiskey.  Single hogshead #19307 bottled July 2018 by Signatory Vintage for the Cask Series. 217 numbered bottles.